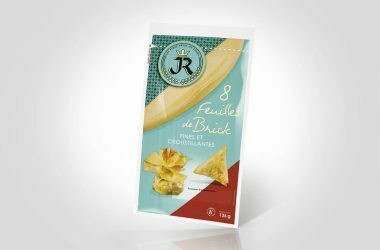 Products of the range "The inimitable Brick pastry sheets"
Originating in North Africa, Brick pastry sheets hold a special place in the culinary universe of gourmets and great chefs. 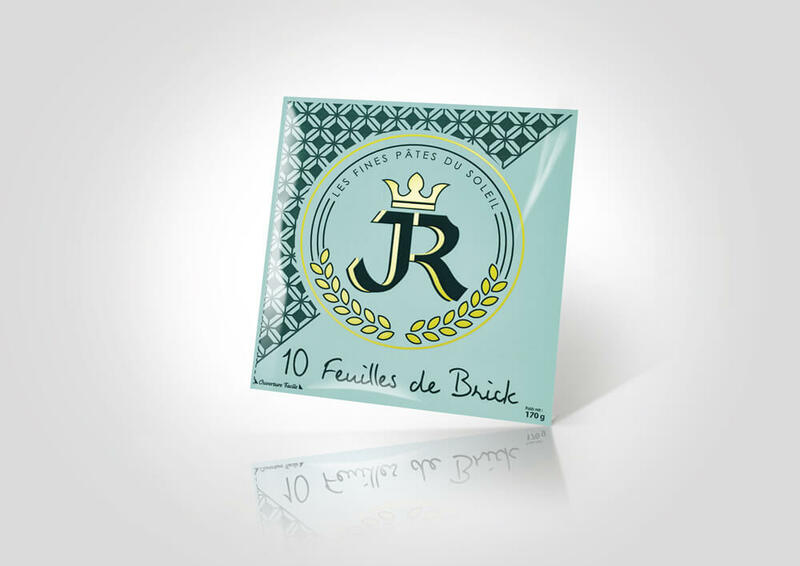 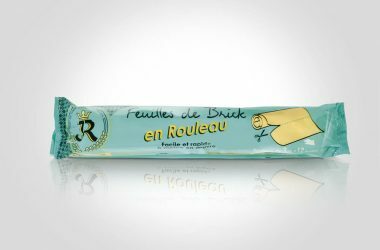 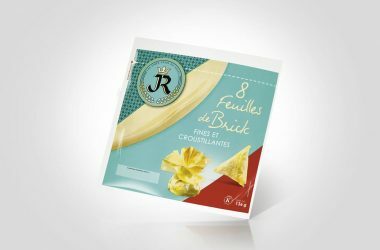 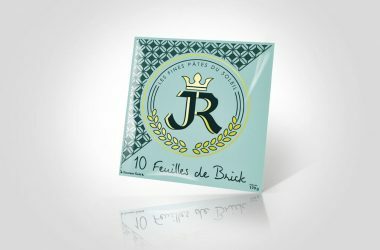 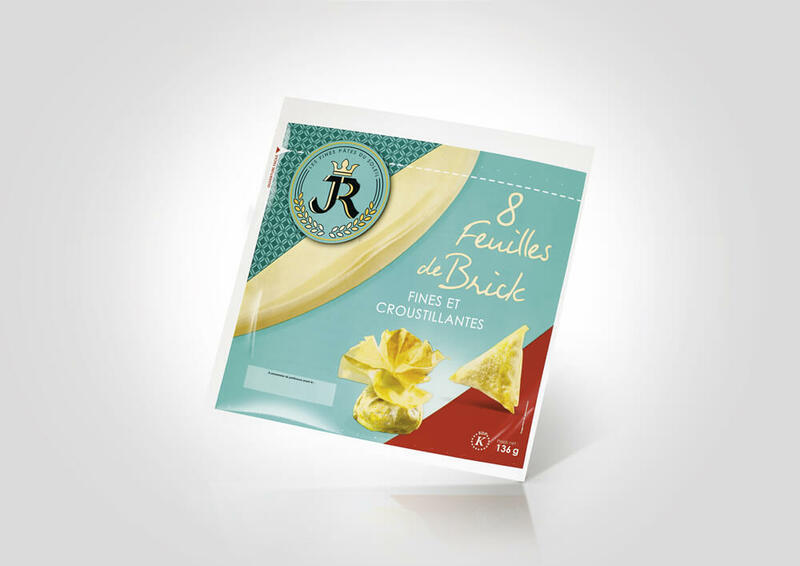 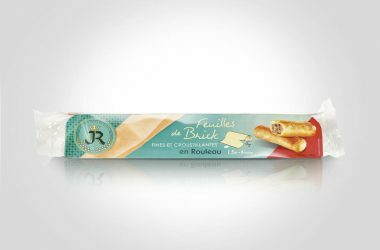 For more than 30 years, the tasty recipe for the JR Brick pastry sheet has been a well kept secret! Simple, natural ingredients and our unique know-how give it a crisp texture and irreproachable hold after cooking. 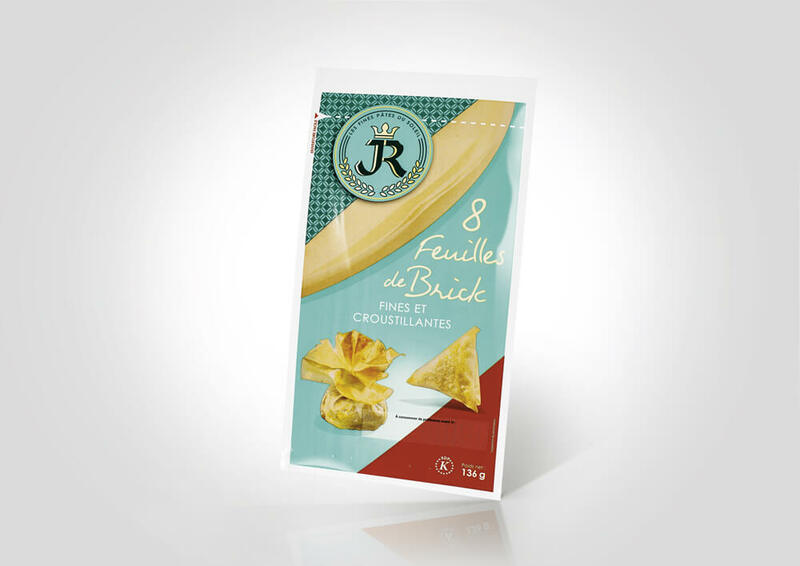 Available in several formats, to suit all your creations: parcels, samosas, puff pastries, pastilla, etc.